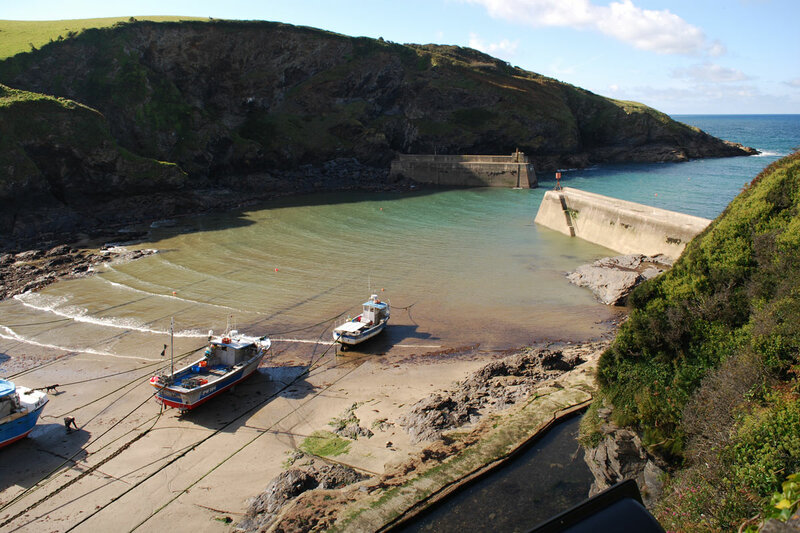 On this 5-day painting course, we will be spending the first day on location- drawing, making studies, sourcing ideas for paintings, before working for 4 days in our studio in Port Isaac Village Hall. Our main focus will be Port Isaac, but we also visit nearby dramatic Trebarwith Strand with its surging tides and amazing rock formations. 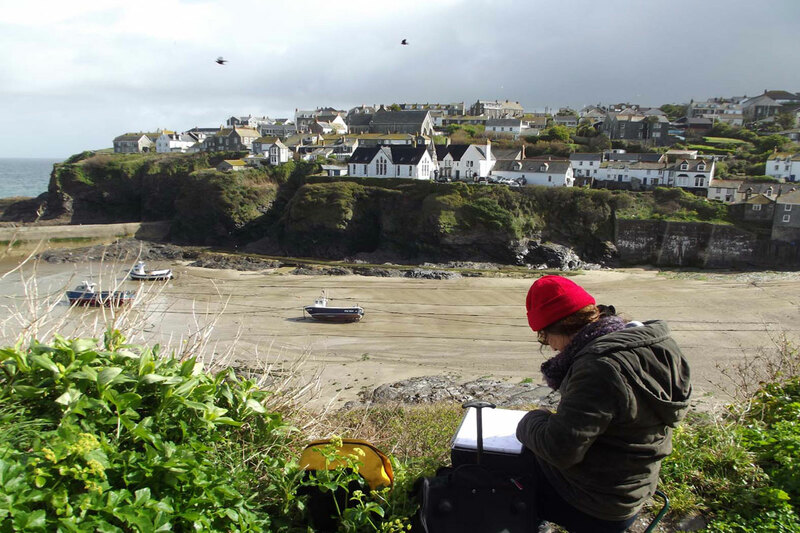 In the studio, with a combination of group exercises, demonstrations and discussions, Ashley will help artists develop their paintings, finding their own personal interpretation of the Cornish coastal landscape. Colour, mark-making, space and composition are all areas that will be explored and there will be plenty of time for one-to-one tuition. 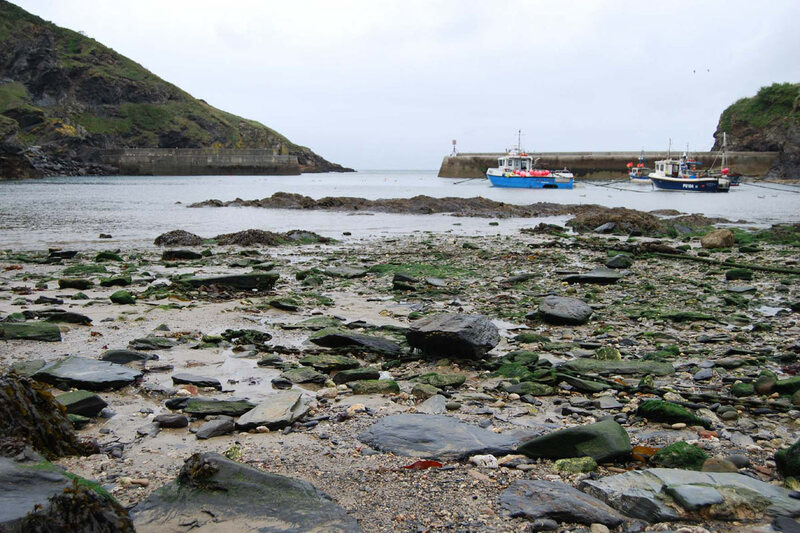 As part of his teaching, Ashley will discuss the work of other artists and also work on his own painting of Port Isaac, demonstrating many tips and techniques. The course will end with an informal group critique, where the artists get the chance to discuss the paintings made during the week and receive invaluable feedback about their work. This course is suitable for painters of all abilities who wish to enhance their creativity. 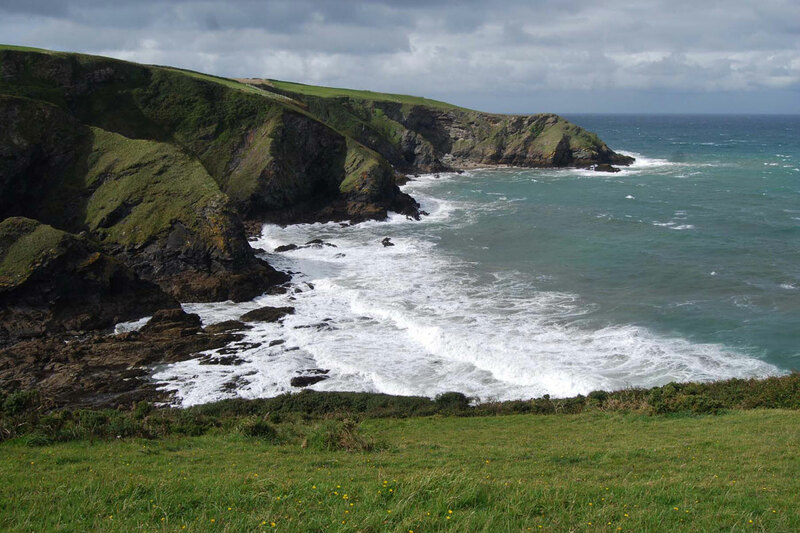 Please note that a reasonable level of fitness is required as there is some steep walking in and around Port Isaac. Artists can either bring their own materials or for a £50 supplement, we can supply a multi-pack of Rowney oils or acrylics, mediums, two canvases 50x40cms, all drawing materials and use of brushes and palette knives. The Village Hall has plenty of tables but if participants prefer to work on an easel or table-easel, please bring your own. A recommended list of materials will be sent in advance of the course. It is recommended that you come by car as there are no train stations nearby. We will forward directions to you nearer the time. Please note there is no parking at the Village Hall. Here is the link to their website where there is a map and directions for dropping off stuff and collecting your materials at the Hall. 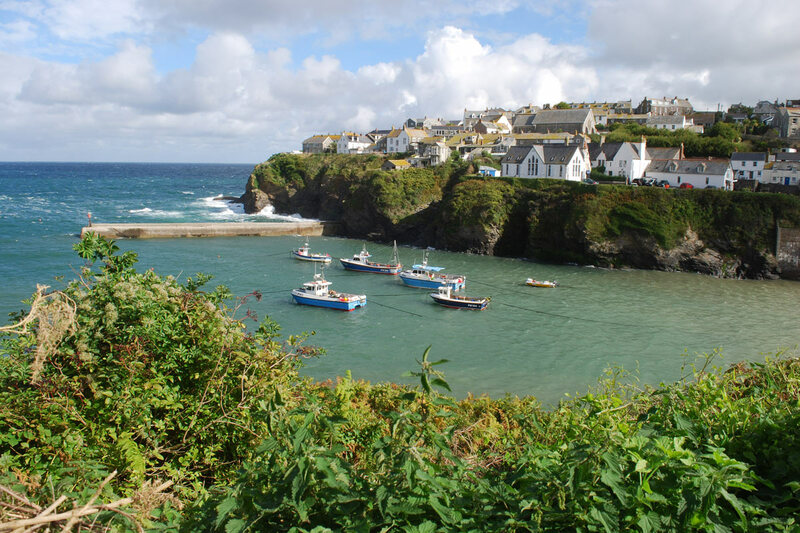 There are plenty of Hotels, Holiday Cottages and Bed and Breakfast accommodation in Port Isaac but Port Isaac is very popular so early booking is recommended. 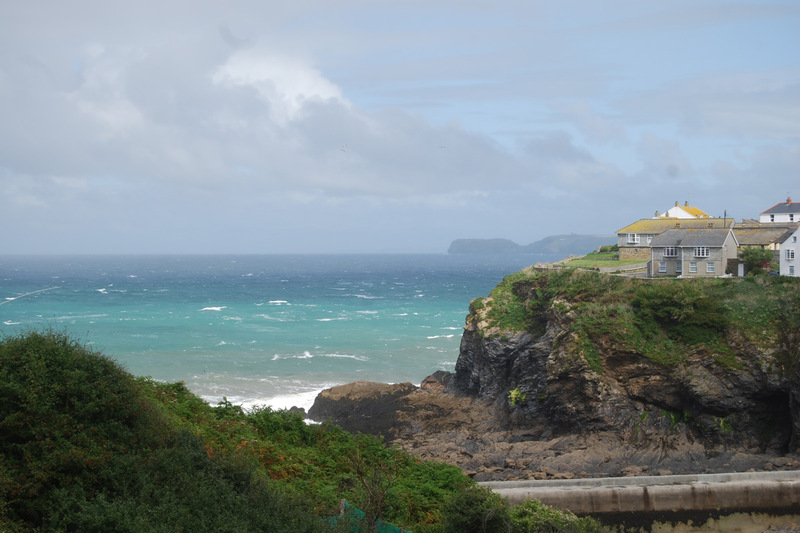 If you wish to share a cottage, we can put you in touch with the other artists on the course. Here are a couple of links for accommodation but there are plenty more. Please complete the booking form and send a £100 deposit at time of booking, followed by the balance to be received before Mon 5 March 2019. If you prefer you can send full payment at the time of booking. Please note we need a minimum number people for this course to go ahead. If for any reason we do not meet the required number of people, then your payment will be refunded in full. Otherwise, please note the course fee is non-refundable. If we are oversubscribed, we’ll put you on a waiting list. We reserve the right to make any necessary changes to the itinerary due to weather or unforeseen circumstances.